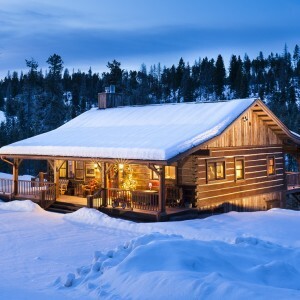 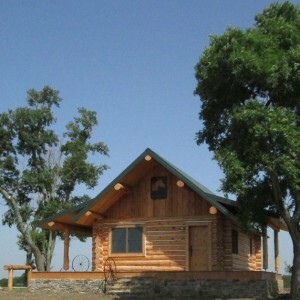 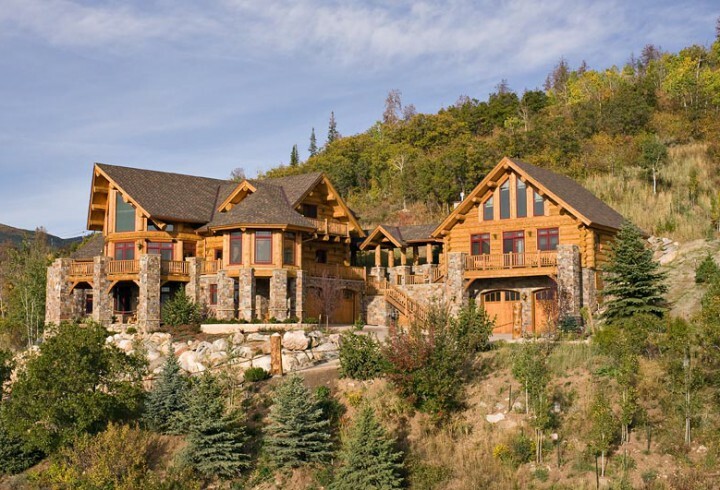 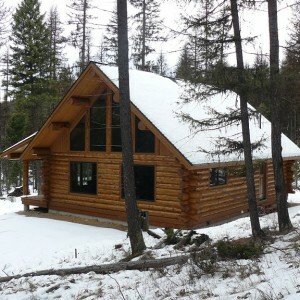 Montana Log Homes are log homes with a difference, a handcrafted difference. 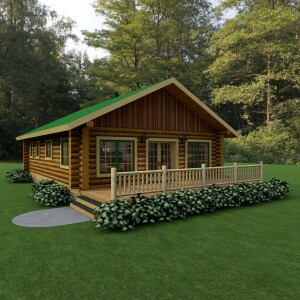 Unlike milled or ‘kit’ homes, our log shells are individually crafted by skilled logsmiths using chainsaws and traditional tools. 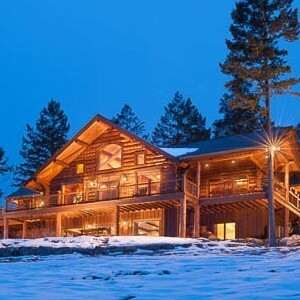 Each full length log is cut, carved and then assembled together into the finished structure right here at our construction yard in Kalispell. 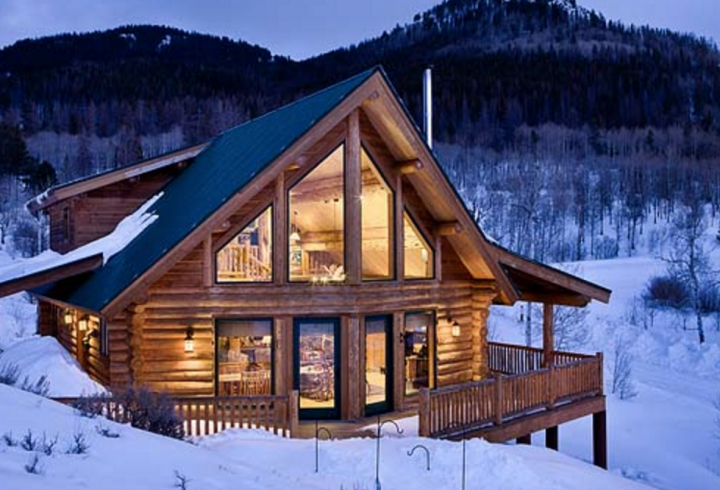 By hand fitting each log separately we maintain a high degree of quality control throughout the entire log construction process. 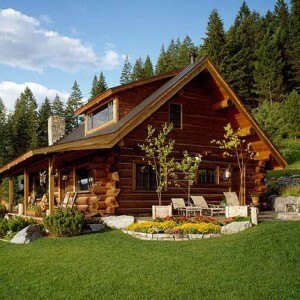 Montana Log Homes also offers design and blueprint services to enable you to achieve the custom details that you want built into your home. 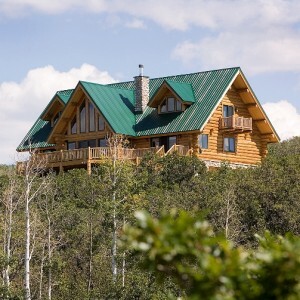 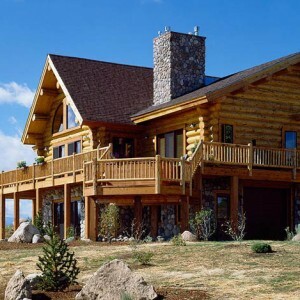 From the planning stage to final reconstruction on your site, the experienced team at Montana Log Homes will give your project the attention you expect. 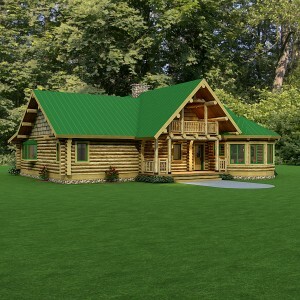 Please take some time to browse through some of our floor plans. 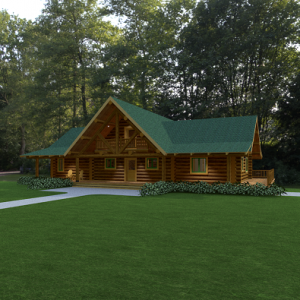 If you prefer printed plans with photos and information you can order our full color 64 page Plan Guide here.